The primary goal of wetland restoration is to re-establish (to the extent possible) the ecological integrity and functions of a degraded wetland – particularly the structure, hydrology, biotic communities and biogeochemical functions. 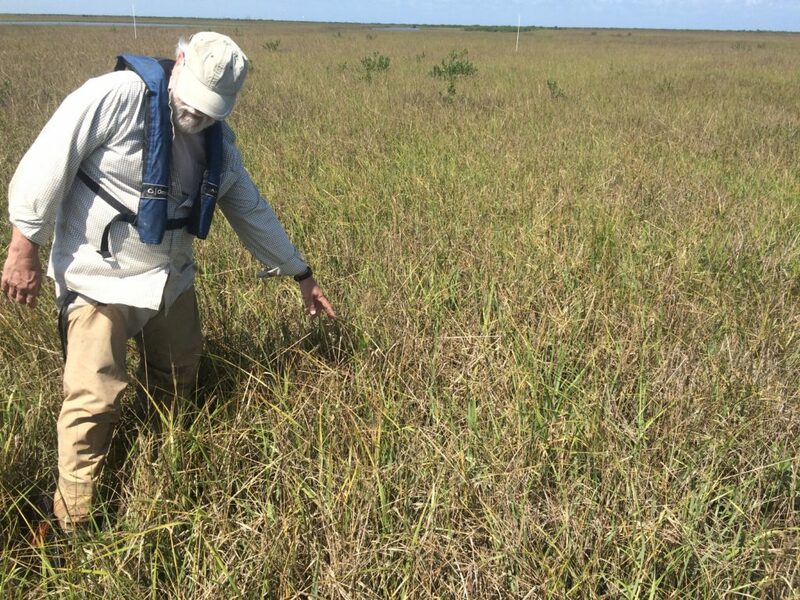 Comite Resources has extensive experience in restoration of coastal wetlands in Louisiana, from baldcypress-water tupelo swamps to salt marshes and mangrove wetlands. The success of any restoration project relies on an understanding of how each type of wetland functions and the processes necessary to re-establish the connection of the ecosystem to its watershed. The range of black mangrove (Avicennia germinans) has expanded steadily northward through Louisiana as mean temperatures rise. This wetland plant is important for wildlife habitat and its extensive root systems helps to hold soils in place to reduce erosion. Comite Resources partnered with Dr. Sarah Mack of Tierra Resources to monitor and collect black mangrove propagules near Port Fourchon, Louisiana and to air seed nearby areas with propagules. The expansion of mangrove wetlands may be an important method for reducing coastal land loss in Louisiana. Baldcypress-water tupelo swamps are important wetlands in coastal Louisiana that provide wildlife habitat, storm surge protection, and floodwater storage and improve water quality. Unfortunately, most of these swamps in the coastal zone are not regenerating because they are permanently flooded due to subsidence and sea level rise. 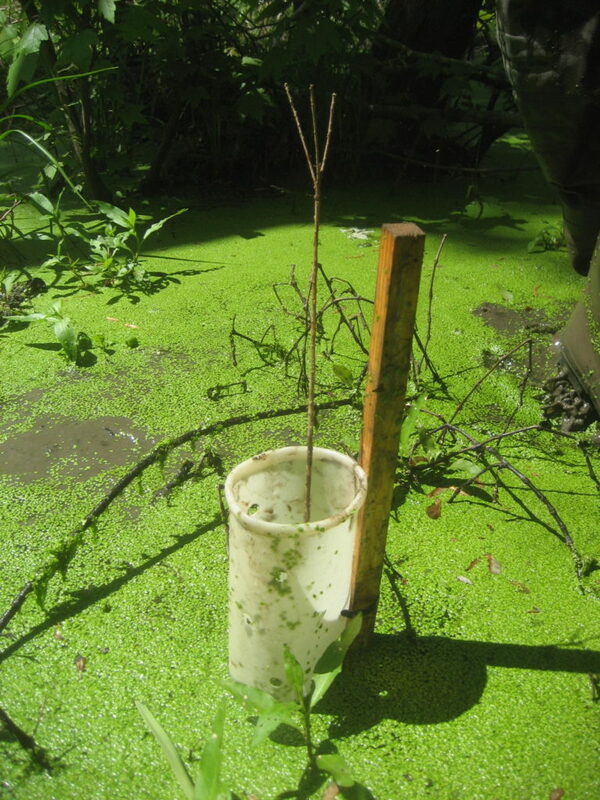 Therefore, it is extremely important to the sustainability of these swamps to plant seedlings in these wetlands. Comite Resources has planted thousands of tree seedlings and is monitoring growth in many different areas of coastal Louisiana. A publication of our research in this area is under review.